People come to Cornwall for many reasons. Some come to explore the amazing local landscapes, some come to dine out. Other come to surf or walk or join an art class. But for most people, Cornwall is simply the destination of choice for the annual family holiday. 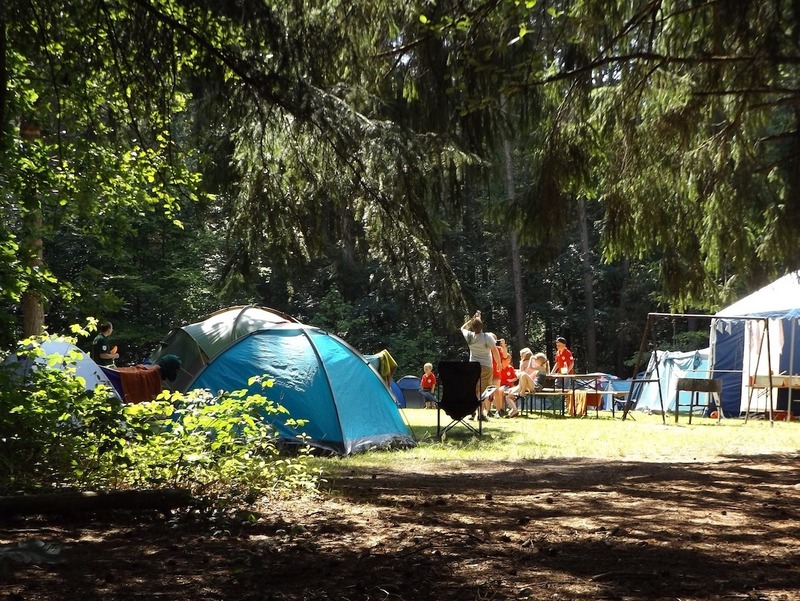 With the family market being the most lucrative market to go after, exactly how do campsite owners go about attracting families to their Cornwall campsite? Well there quite a few ways to do this. 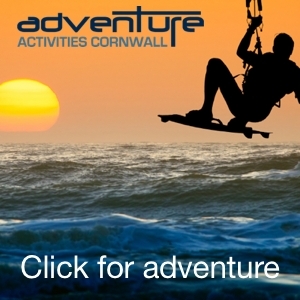 First you should look into membership with VisitCornwall, perhaps advertising in their annual brochure or better still on their first-class website. Or go one step further and try to get a listing, accreditation or PR coverage through an association with VisitBritain. Another good way of attracting the attention of potential family holidaymakers is through good PR in the national press. If you can get coverage in the travel sections of the national newspapers like The Guardian, The Sunday Times or The Independent, you could be st for a bumper summer. And don’t forget the magazines too. Try to target your coverage in the travel magazines such as the Good Holiday Guide or those aimed at families or parents (especially Mum) such as Marie Claire or Cosmopolitan. On the subject of PR, don’t forget websites too. Ask prominent bloggers or website owners if you can write an article about your local area on their site. This is all great publicity. Finally don’t under-estimate the power of the search engines. A majority of the people looking for a campsite in Cornwall will search first in Google or Bing. make sure your campsite website is well optimised to appear at or near the top of the search results for camping related phrases in your local area. If you can’t get near the top in the natural rankings, consider setting aside a marketing budget to pay for Google AdWords which offers pay=per-click advertising on i’s network. If you’re internet savvy you probably already have a Facebook account. It’s important to use your Facebook business page to share stories about your campsite, the local area and camping in general. This way you can build up a following and get your information shared around the network. If you do this consistently and well, it will inevitably lead to customers seeking camping holidays at your park. Once you’ve mastered Facebook, move on to Twitter, Google+ and if you have time Pinterest also as these are great source of marketing leads for campsites. And while you’re at it, try to embrace major review sites especially travel related sites such as TripAdvisor. 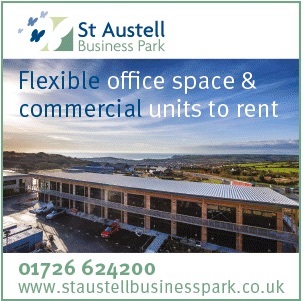 managed well these can be a real asset for your marketing. So there you have it. My quick 5 minute guide to promoting your campsite to families looking for a camping holiday in Cornwall.